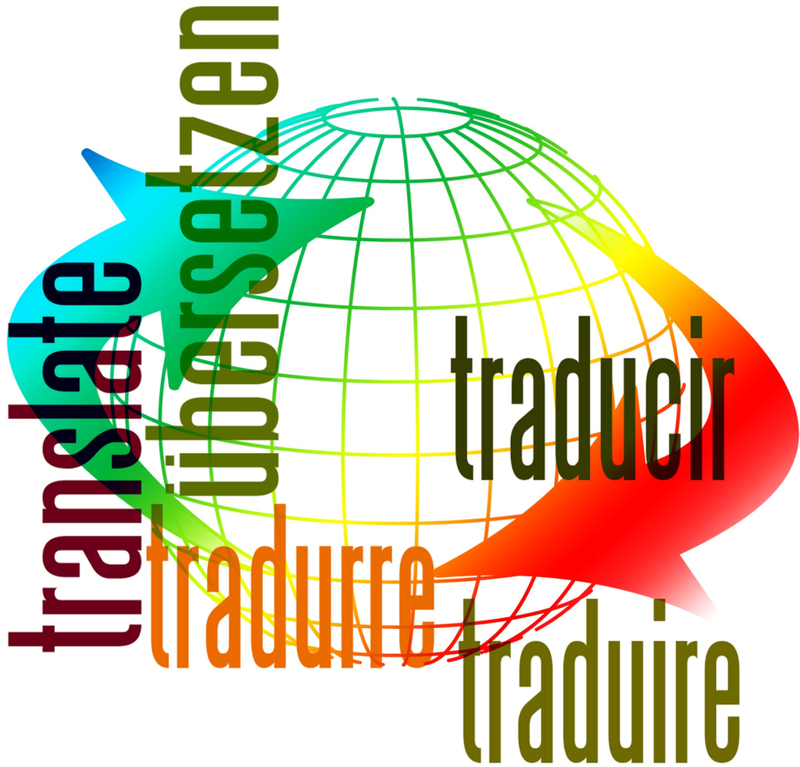 Our team consists exclusively of certified translators and native speakers. All Verba Expert translators will perform the translations from the domain in which he/she has previous work experience, but also education and training. Thus, we perform translations that match our professional experience, as follows: legal, literary, marketing and communication, advertising, technical, financial, human resources, medical translations and others. We may be different with regards to our educational background but we are all united by our passion for translations and for cultural plurality and unity in diversity. Choose Verba Translations as your business partner and you will benefit from our translators’ work experience of more than 10 years, which has allowed us to gain access to complex and various information, as well as to a cultural diversity which helps us understand the specifics of each language. The services our company has to offer are as follows: general and specialized translations, interpreting, audio transcriptions, subtitling services. Verba Expert Translations identifies with: accuracy, flexibility, readiness and responsibility. If you decide to choose us as your business partner, you will benefit from high quality services at very convenient prices. Each project is evaluated separately, depending on its complexity and and your requested deadlines. or will be witnesses to. All information will be treated as highly confidential. Accuracy, flexibility, readiness and responsability. Our customers’ success = our success. Our team consists exclusively of translators certified by the Romanian Ministry of Justice, and of native speakers; our translators have extensive experience in specialized translations.